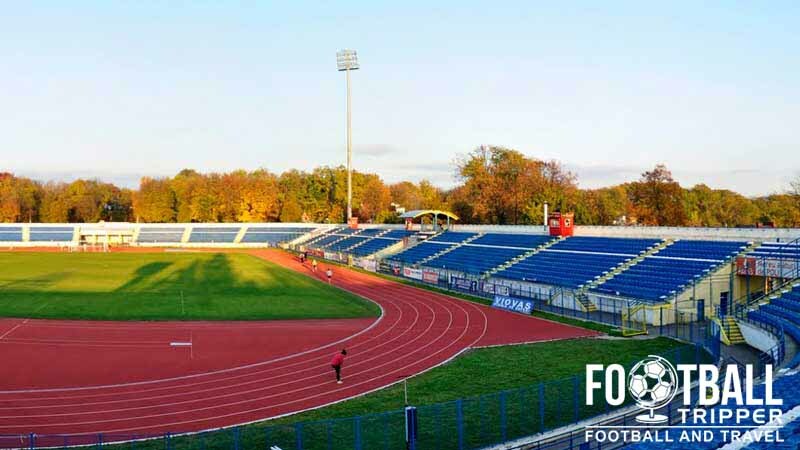 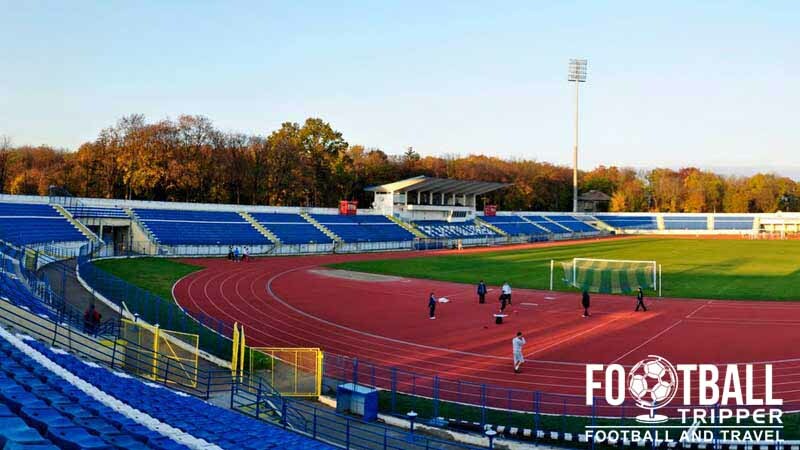 Stadionul Emil Alexandrescu is a 1960s built multi-purpose football stadium located in the north-eastern Romanian city of Iași near the border of Moldova. 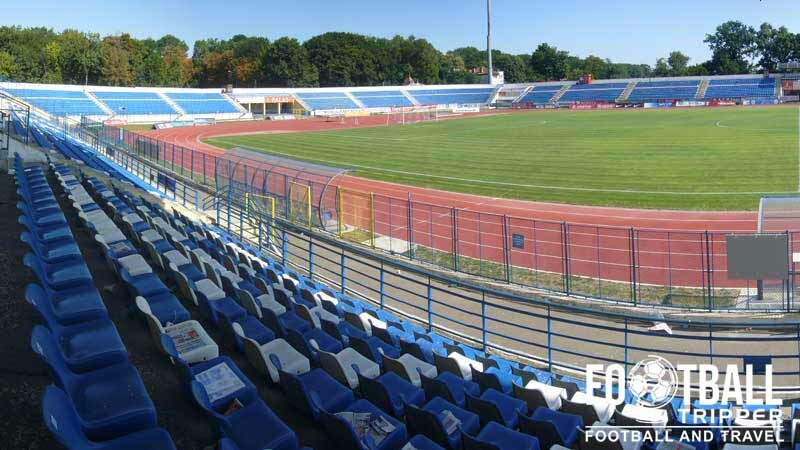 Home to newly promoted SuperLiga side CSM Studențesc Iași, the 11,390 capacity ground was most recently renovated in 2004. 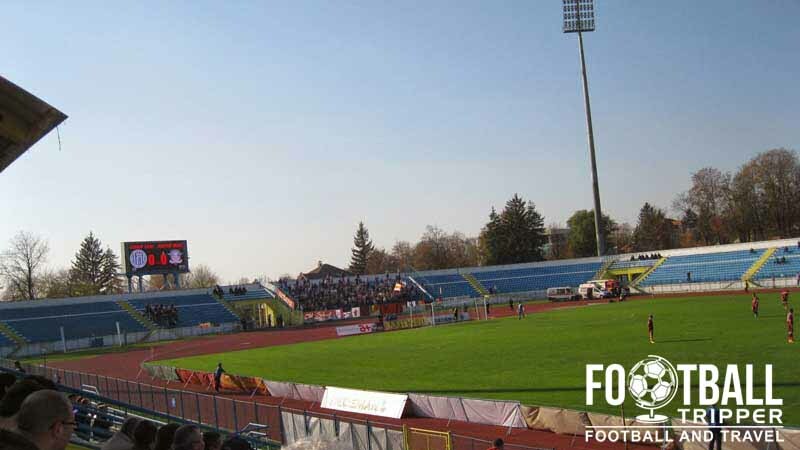 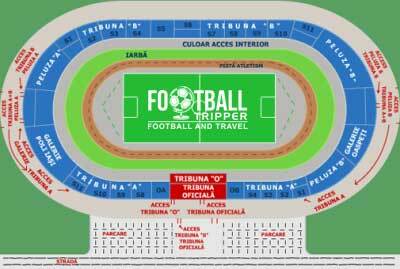 Stadionul Emil Alexandrescu is comprised of four stands: North, East, South and West.